Hello again fellow FF8 Lunatics! Thanks to Crestian for his Ragnarok Texture Replacement! This is the NEW Complete Release!!! *NEW Hashes! The game should remain consistent through all 4 discs! *I removed the old Balamb replacement for consistency. The 'replacement pack' is currently on hold. 3. 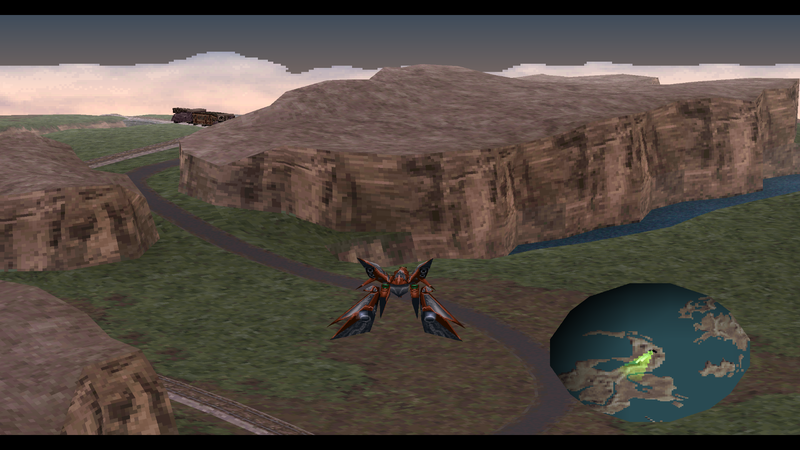 Unzip/Unpack "HorizonPack v3.0" and move the "wm" and "ve" folders into "/FINAL FANTASY VIII/textures/"
4. 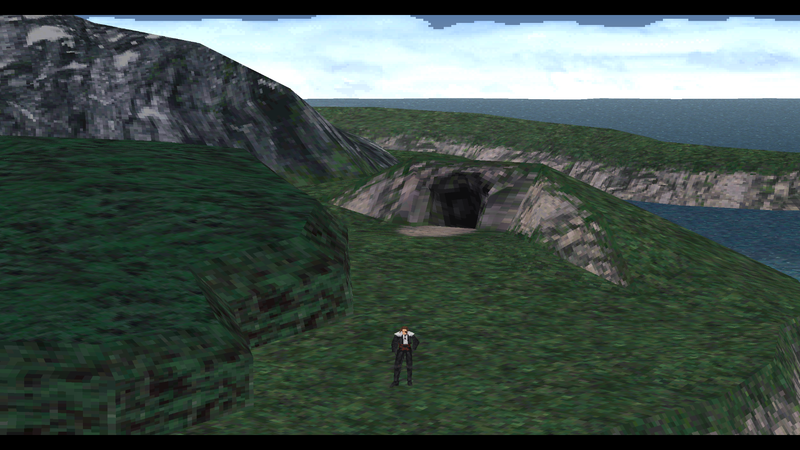 Place the "HorizonPack_hm.csv" hashmap file into: "/FINAL FANTASY VIII/tonberry/hashmap"
Check this thread for updates! As always, turn off the Steam Overlay to prevent crashes! I highly suggest turning off linear filtering to prevent alpha issues and issues with texture borders. 2. Backup the 'vehicle_rag_13.png' texture by renaming it to whatever you want. I used Berrymapper by Shunsq to find the hashcodes for these textures. Check the changelog.txt file for more details. Great job here. 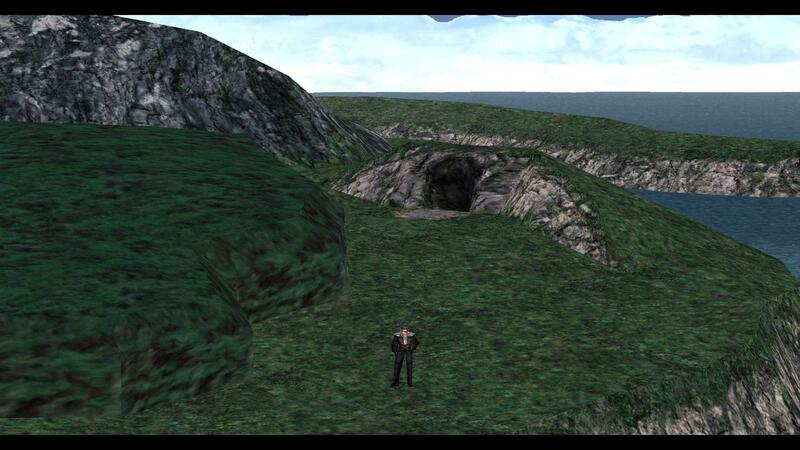 I've not tested it yet but it's a great step for FF8 modding. Have a nice holiday ! Okay so I am running into some issues. 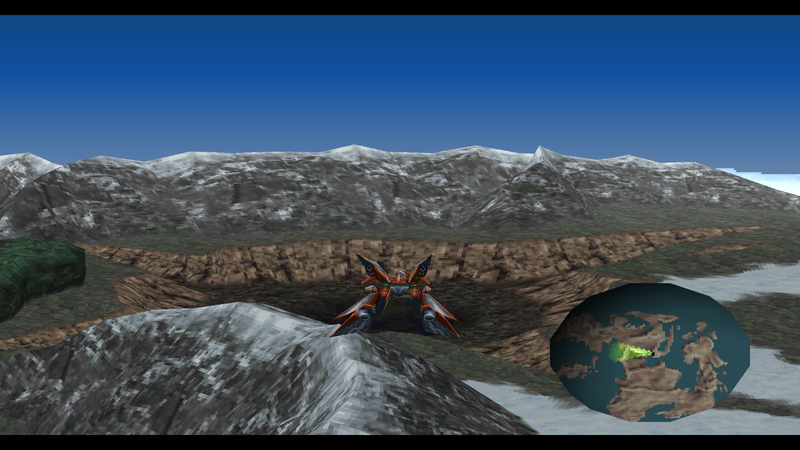 Mainly if i go into the menu on the world map the textures will disappear until I complete my next battle. Yeah... Running into that same issue as well. Not sure what the cause is there. Other than that glaring issue, is there anything else you guys have found? just wow, amazing work i'm glad I decided to join in on the forums else i'd never have known about this. Can confirm that issue others are having. Have to enter then exit a battle/area to reset the textures. I have seed reborn, tripod, project eden, and RaW. Although I doubt that last one will matter. Also I noticed that while on the Ragnarok the textures are vanilla then as soon as stepping off they are upscaled. They will switch back and forth while boarding/disembarking. Hope this helps somehow! Still luh u.
hopefully oneday someone will decode Main_Chr.FS and we can begin replacing FF8 field models and not only the textures. However I have dones some tests before and it would be possible to replace battle models with entirely different reconstructions. My tests were using Deling and exporting renaming and importing different battle model files and the effect was Squall became Laguna, Zell became SeeD Exam Zell and Selphie, became SeeD Exam Selphie. I would recommend merging this topic with the berrymapper topic, because, doing this mod on your own would take a HELL of a lot of time, I already merged my topic with it and also- the more people on-board the better I feel like more people refer to that topic, and I think releasing packs when we have ALL of the areas/characters textured might be the better option.. Considering we are in the alpha, nearing beta stages! That brings up a great point. The towns are going to be my last step in each area, so if any of you would like to contribute, that would be a great step forward! I think this post would do nicely as a focused thread that can deal with its own troubleshooting etc as it progresses. I've already done more than half of the world landscape textures and hashing all on my own in a week so i know a finished 'product' isn't far away. we just have to figure out how to prevent he game animations from lagging so hard now... and I think I have a fix for the texture swapping. I feel like each main project should have its own release page until more of them are completed, and then we put everything together. If someone is working diligently on Battle Fields, Summons, or Magics, I feel that there should be a place for them to focus on the project, but they should probably go in the 'graphical mods' section for now. I posted this in the 'releases' thread because it is just that -- an 'alpha' 1.0 release. I feel like the Tonberry Mods, once fully realized, should be given an installer platform so that the FF8 fans can pick their mods - and I really feel like we should all be working together towards the goal of having an easy to install, easy to enjoy mod package for all. This looks so great! 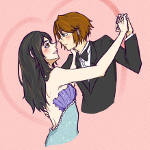 And makes me wanna start playing my FF8 save again. Cheers for doing this. Mcindus, will we be seeing a youtube update with all mods soon? I really want to see how the new world looks. I tried to replace the ocean, but the game lags so hard it becomes almost unplayable. Anyone have any ideas? I'm going to leave it alone and focus on the first two towns - then a video. Hey everyone! New Release in the OP! The entire world has been upscaled! 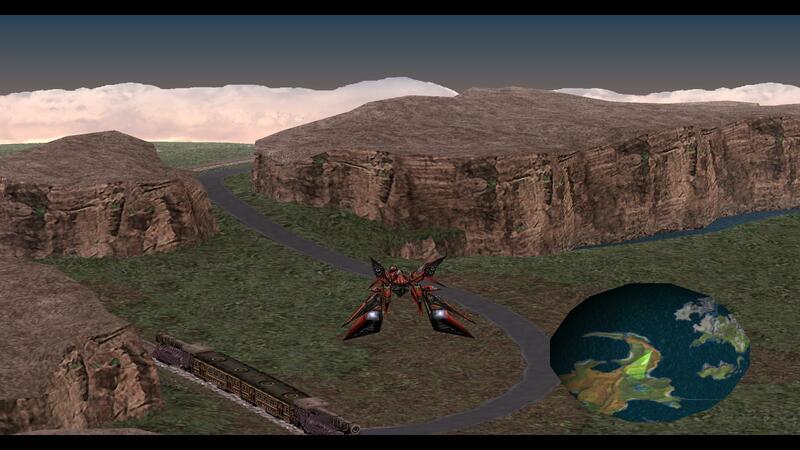 This release also includes a World Map replacement! Enjoy and let me know what you think! 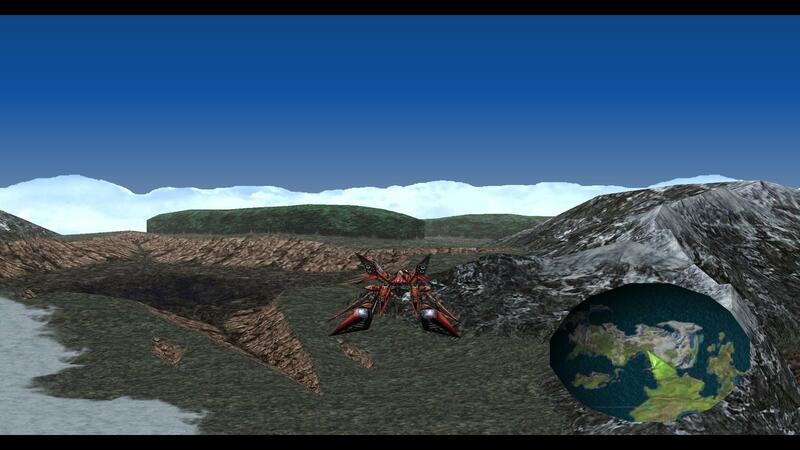 Wow, when I was here the last time you had only made Balamb area and now the whole world is having a real shape up? Really good job! 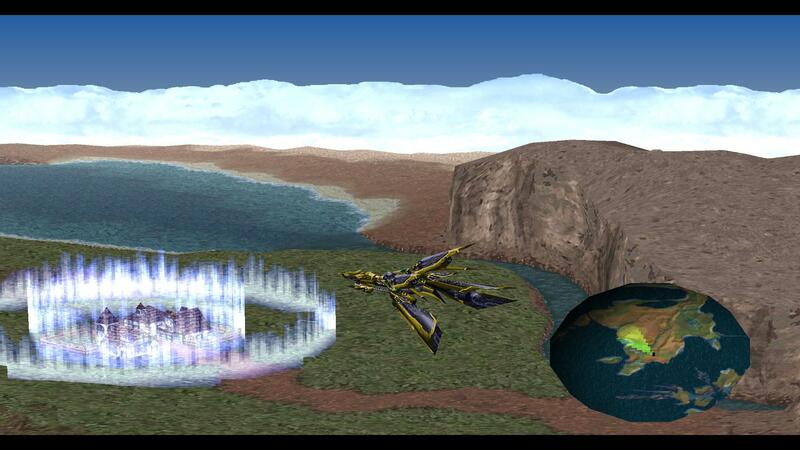 I'm guessing that if this is possible towns and the remote Balamb garden would be possible as well! Used the mod and went to balamb wm and works great! Good job on this . But it slowdowns a little bit for me, is that a general problem of mod compatibillity or it slows because the rescale needs a good machine to take it ? I have tripod, seed reborn, pj eden, RaW and the Character Txt replacement . Is any of those not compatible? If you are using the world map squall replacement, you might see more lag than if you're just using the world texture replacement, but there is some lag on the world map. It might help if your processor is nice, but if I were you, I would try to set the processor affinity for FF8 to CPU 0 in the task manager - it might clear up a few things. Thanks for the really fast reply. I figured out the problem, my pc was just strained from the modding and after i defraged a bit and restarted it works really well now, even with the character mod. Great job on this and thanks again for your reply.